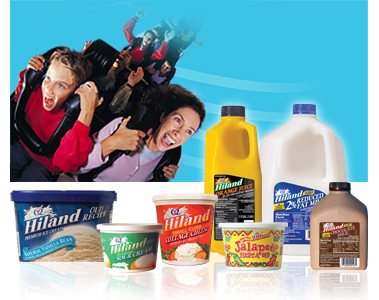 Get industry news emailed to your inbox with the Hiland Dairy eNewsletter. Congratulations to Douglas S. from Omaha, NE! He was randomly selected as our Florida Family Fun Getaway Contest winner!